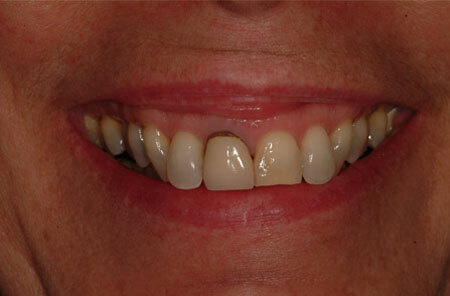 If you have poorly shaped, crooked, eroded or broken teeth, cosmetic porcelain crowns and veneers are an excellent way to completely transform your smile. Whether you have a single discolored or broken tooth or you need a complete smile makeover, we can help you get just the smile you envision. 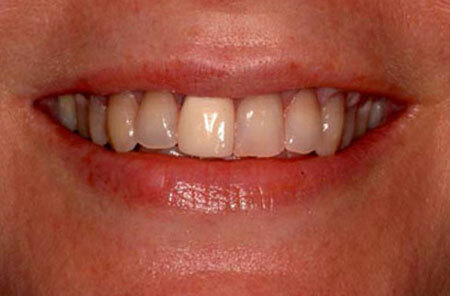 Our porcelain crowns and veneers are fully customized in their shape and color to be perfect matches for your mouth. Our highly skilled lab technician will sit chair-side with us to make your crown or veneer look as natural as possible in every detail. 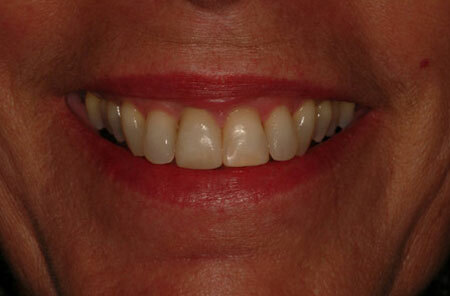 An all-porcelain crown is much more aesthetically pleasing than a porcelain-to-metal crown, as it will eliminate the dark shadow around the gums that makes the crown look unnatural. 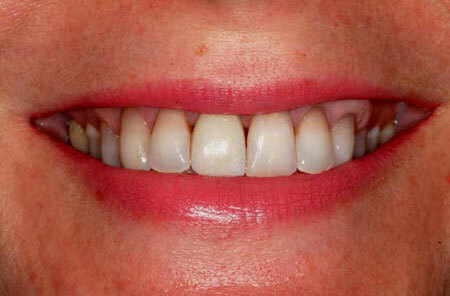 An all-porcelain crown also allows light to transmit through it giving it similar properties to natural teeth. Although porcelain is a very strong material, it is important to recognize that porcelain is a hard glass, which can chip or break like any type of glass and need to be replaced with a fresh, new crown. Either way, cosmetic porcelain veneers and crowns should look and feel natural and match your other teeth in color and shape.